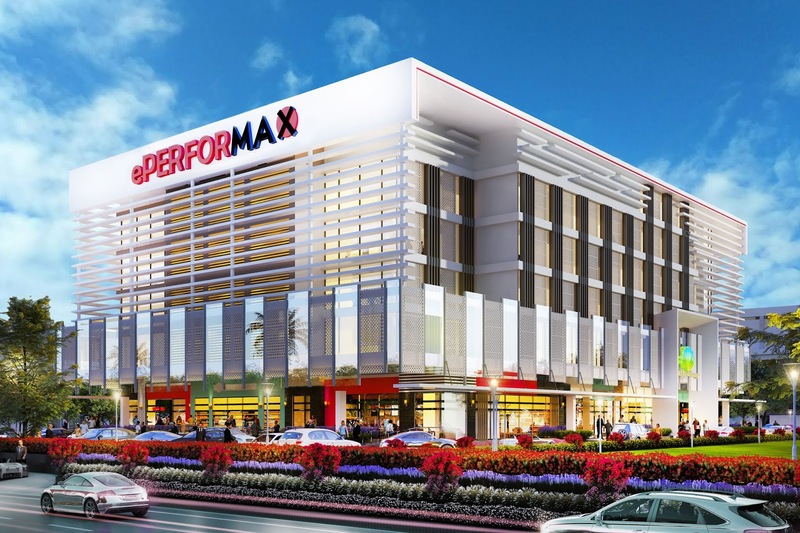 In the heart of Capiz, ePerformax officially celebrates the grand opening of their newest facility in the country. Located at the Pueblo de Panay TechnoPark in Roxas City, this new site is further proof of the company’s continued commitment to growing and developing the Philippines as one of the leading BPO service providers in the world. I brace myself enough to do this blog post and believe me, it is one topic I avoided for years, but I guess it's time to go out into the open. I was having coffee this morning while contemplating over past months difficulties and begun to realize how at this point I'm still baffled how life continually going downhill. I keep thinking that perhaps it's normal for people with depression and anxiety - to often get stuck in the rut. Yes, I have depression and anxiety and it's a secret I've concealed for the past years. How long I have it? I guess long enough to consider myself a human Kratos for being able to withstand the war I wage against my demons. I know most people will never understand the phase people with depression and anxiety goes through, but it is something that we will choose to be mum about for a good reason and that is - we do not want to inflict our pain to other people. 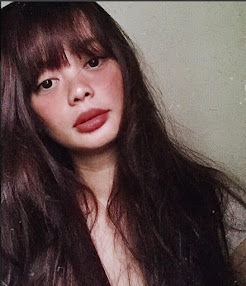 I know everyone goes through the darkness but the only difference with us is that we often cannot see the light at the end of the tunnel and that the silver lining for us is just a metaphor. 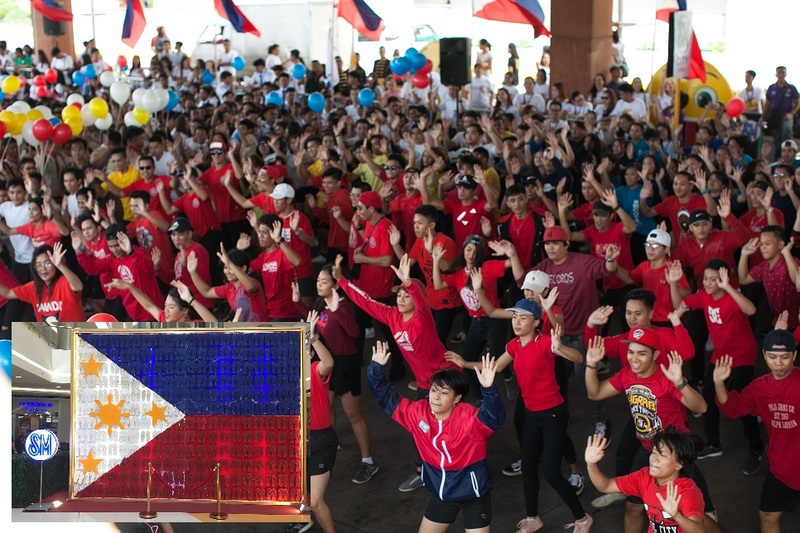 Around 2,300 participants joined the Philippine Independence Day celebration at SM City Iloilo last June 12, 2018. Shown here are participants dancing together during the program joined by public and private partners who graced the event.SM Supermalls has long been a witness of different Pinoy milestones, family bonding moments, and national celebrations brimming with Pinoy SMiles! The celebration is a tribute to Pinoy pride with Pinoy SMiles at SM, a one-of-a-kind celebration of Independence Day, through fun happenings and promos in 70 malls nationwide. It was last March that I along with my fellow Iloilo Bloggers traveled to Baguio for Air Asia's Chasing Wonders. Being foodie travelers it's no surprise that part of our itinerary is to rassasy ourselves with whatever Baguio has to offer. 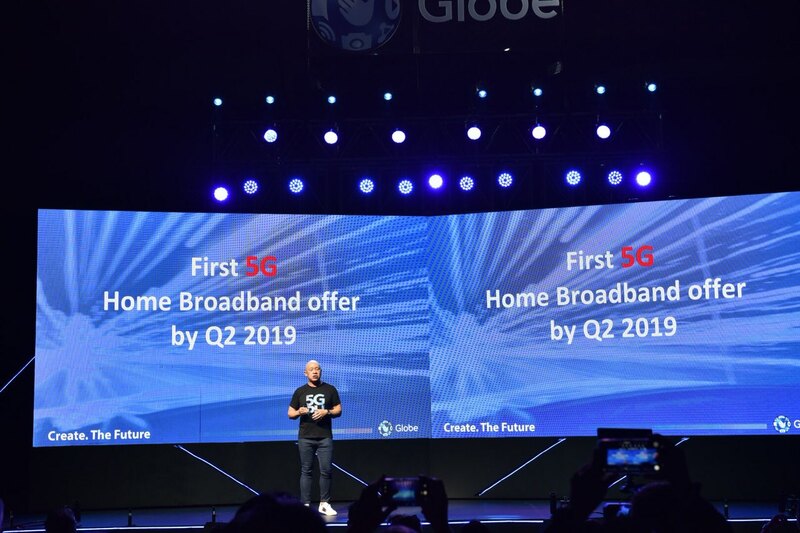 Globe brings 5G technology to the Philippines. Globe President and CEO Ernest Cu (middle), together with Globe Chief Technology and Information Officer Gil Genio (right) and Huawei Southern Pacific Region Chief Strategy and Marketing Officer Lim Chee Siong (left), leads the launch of 5G.